In this episode I talk about the pronunciation of compound nouns. I start by defining compound nouns and talking about how they are formed. Then I give lots of examples and talk about their characteristics. 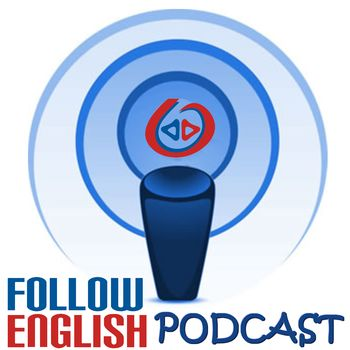 In this episode I talk about Phrasal Verbs. I start by giving some examples and talking about how they are formed and then I move on to discuss the difficulties learners have in learning them. In this episode I talk about the difference between ‘there be’ and the verb ‘have’. I start by giving some examples and then I move on to discuss the different structures and their meaning. FE pod ep 0025 – Why is traveling so awesome? In this episode I talk about traveling. I start by discussing some advantages of traveling and then I move on to talk about how it can help you become a better person. In this episode I talk about how to use the structures ‘in case’ and ‘in case of’. I give some examples of how to use these structures and discuss the meaning of the sentences. In this episode I talk about the most important skill to practice in order to learn English as a foreign language. I start by briefly discussing the 4 skills and how to practice them and then I move on to give some tips on how to practice your listening skills.